Our guide takes you through the most famous street in Barcelona, ​​Las Ramblas. The best scenario for the essence of Barcelona, ​​a colorful spectacle: people of all ages and origins, numerous stalls of flowers, fruits, ..
Just half of Las Ramblas is located the world famous Boqueria market, certainly the best market in Barcelona. Enjoy an incredible contrast of colors, smells and activity, ideally why Mediterranean cuisine is internationally known for its ingredients. We headed to the Gothic Quarter in the heart of old Barcelona, ​​a medieval city we built upon Roman foundations . 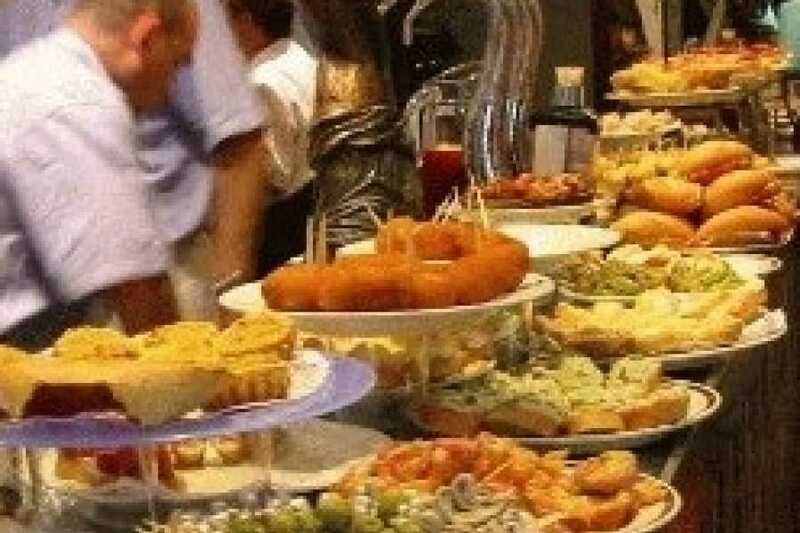 We will be crossing small streets full of shops, groceries and some ancient establishments where you can find all kinds of products characteristic of Catalan cuisine. 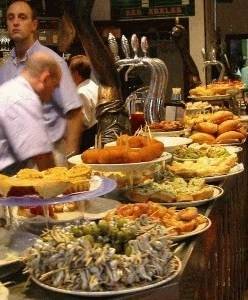 We'll stop at two bars to taste the most authentic tapas. We are waiting for an afternoon of good food and drink, good conversation and above all fun!